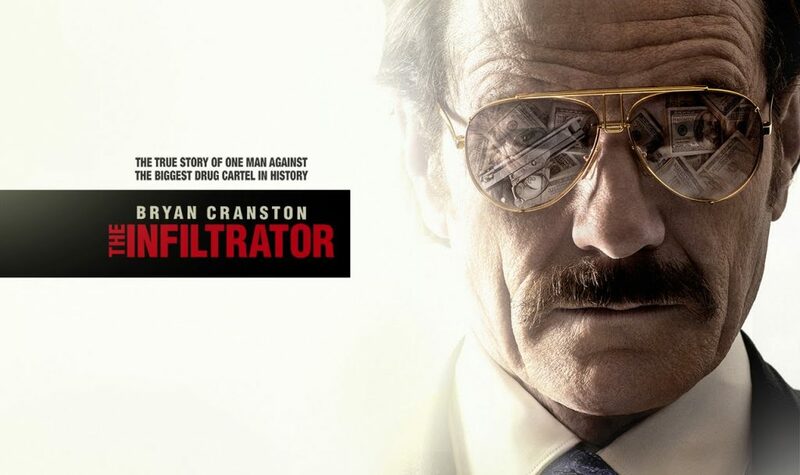 Bryan Cranston is the star at the center of the hurricane attempting to hide his identity, while living an assumed ID and his only goal is to bring down Escobar. Other stars in this fast-paced film are John Leguizamo, Diane Kruger, Amy Ryan and Benjamin Bratt who gives life to the villainous cartel leader, Escobar. The biographical drama is scheduled to hit big screens July 13. This entry was posted on Wednesday, May 25th, 2016 at 1:48 pm	and is filed under Film, News. You can follow any responses to this entry through the RSS 2.0 feed. You can skip to the end and leave a response. Pinging is currently not allowed. « WWE Is Ch-Ch-Ch-Changing! New Home and Night For ‘Smackdown’?!?! We stick together. We are partners.